 The SSEF Display and Safety Committee is the final authority on display and safety issues for projects approved by the SRC to compete in the State Science and Engineering Fair of Florida. Occasionally, the SSEF Display and Safety may require students to make revisions to conform to display and safety regulations. The categories listed below are those that will be used at the State Science and Engineering Fair of Florida. Regional fairs may or may not choose to use these new categories, dependent on the needs of their area. Please check with your affiliated fair(s) for the appropriate category listings at that level of competition. 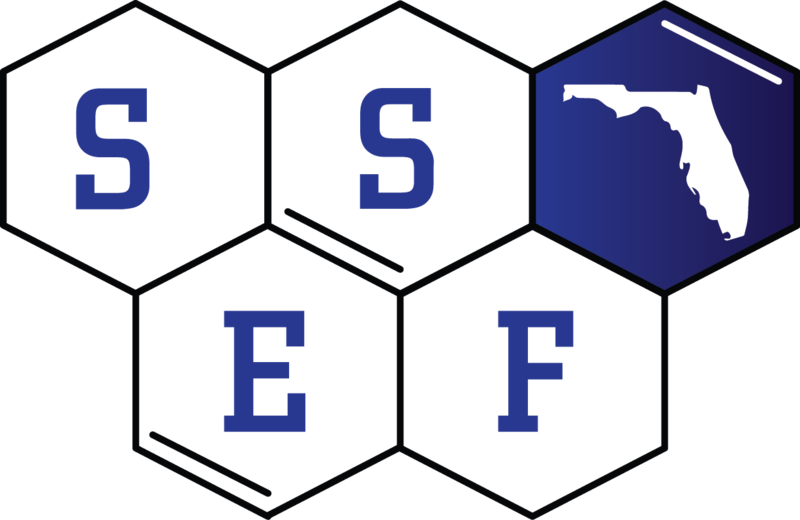 It will also be required that the OFFICIAL SSEF ABSTRACT be used for entry into the SSEF of Florida. Many projects could easily fit into more than one of these categories. We highly recommend that you review the entire listing of the new categories before choosing the category that most accurately describes your project. You don’t need to compete in the same category as in your regional or school competition.